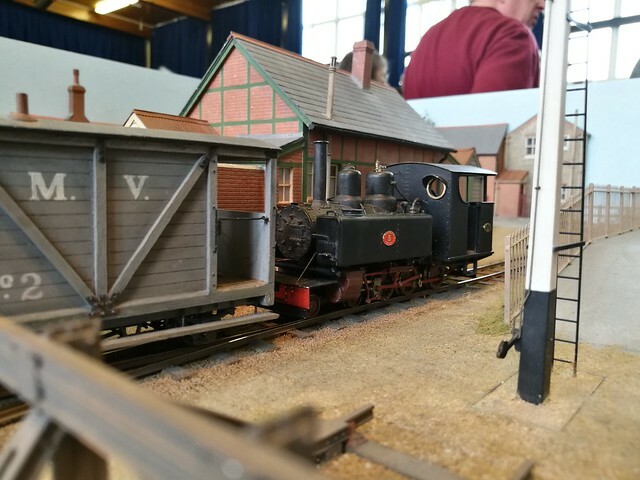 Saturday, February 18th saw several members of the SRMG visit Whitstone School in Shepton Mallet for the annual narrow gauge south west model railway exhibition, which was organised by the S&DRG (Small & Delightful Railway Group). As the title of the article implies this was to be the 25th and final exhibition to be orchestrated by the S&DRG and the show certainly went out on a high, with the program boasting the largest collection of narrow gauge layouts in several scales ever seen in the UK, together with the show's regular traders and societies. To the members of the Small & Delightful Railway Group and all the exhibitors, thank you so much for a fantastic and really enjoyable day.